Aside from using coupons, setting up a budget is one of the most important things you can do to set yourself up for future financial freedom. You can coupon and coupon until your savings are over $10,000 a year but if you just wast those savings by not planning your budget, well, it just makes all that hard word be for nothing. Take a moment this week and go through some of my previous budgeting posts. The week between Christmas and New Years has become mine and my husband’s tradition of setting up our budget for the new year ahead. Getting started is never fun, but it sure makes the rest of the year stress free. Check out 6 steps to set up your budget including setting up cash envelopes, going through your income and expenses and more. Although these tips are focused on college graduates, these tips can be used for anyone. Find out why paying cash, setting up a budget and living below your means can help you establish yourself for a lifetime of financial freedom. Looking for an easy was to save over $1,000 this year? 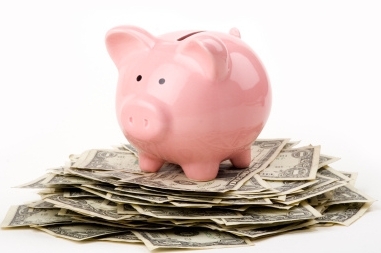 Take part in the 52 Week Money Saving Challenge. You can download the 52 Week Money Challenge Form to get started.